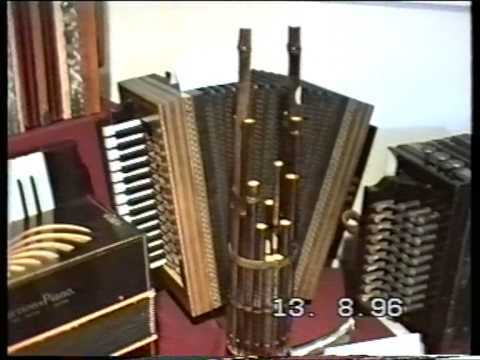 Short video of Accordion Museum in Klingenthal (Germany): vintage harmonicas and accordions. 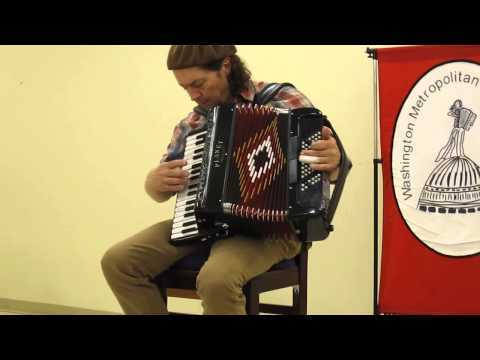 Dan Newton ("Daddy Squeeze") performs the classic French musette "Indifference" at the Washington Metro Accordion Society, April 2015. 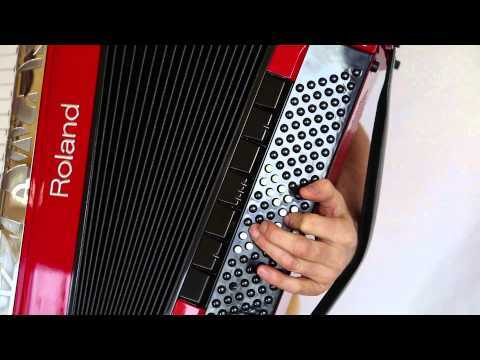 Easy free sheet music for traditional tunes from European countries like: Albania, Armenia, Bulgaria, Croatia, England, France, Germany, Greece, Hungary, Israel, Macedonia, Romania, Serbia, Turkey. 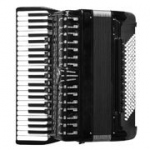 Sheet music (pdf) is with audio (midi). 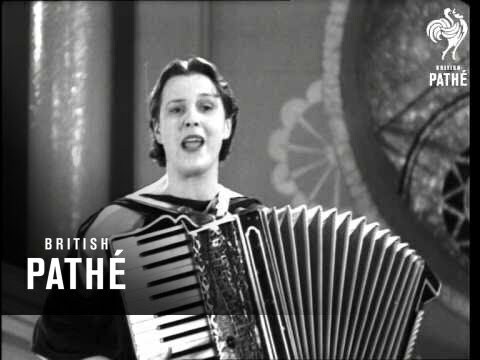 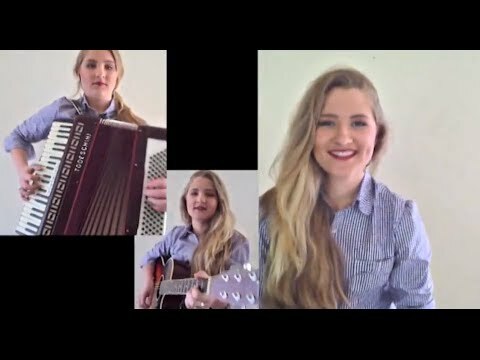 Vintage video from 1936 of beautiful Mary Honri (1910-1988) singing and playing the accordion with her father Percy Honri (1874-1953) playing the concertina.